Country living just minutes from town. 4 bedroom 3 baths with 2 living areas and open concept living space. Isolated master bedroom and bath with large walk in closet. Beautiful yard that has sprinklers and 2 patio areas to enjoy the Panhandle sunsets. 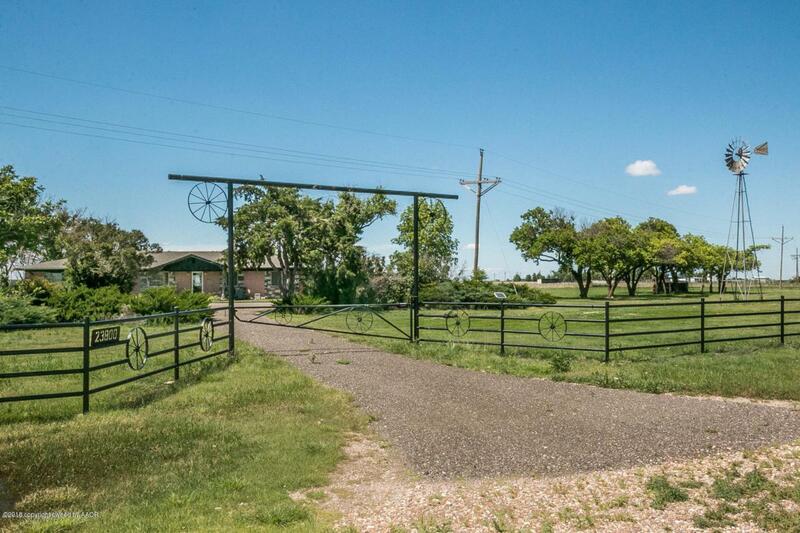 Plenty of room for your horses this 11 acre property. Located in CISD. Listing provided courtesy of Holly Bryant of Lyons Realty.